Posted by Terrence Murphy Sr. on Friday, March 29th, 2019 at 8:11am. Calling investors and Aggie parents! 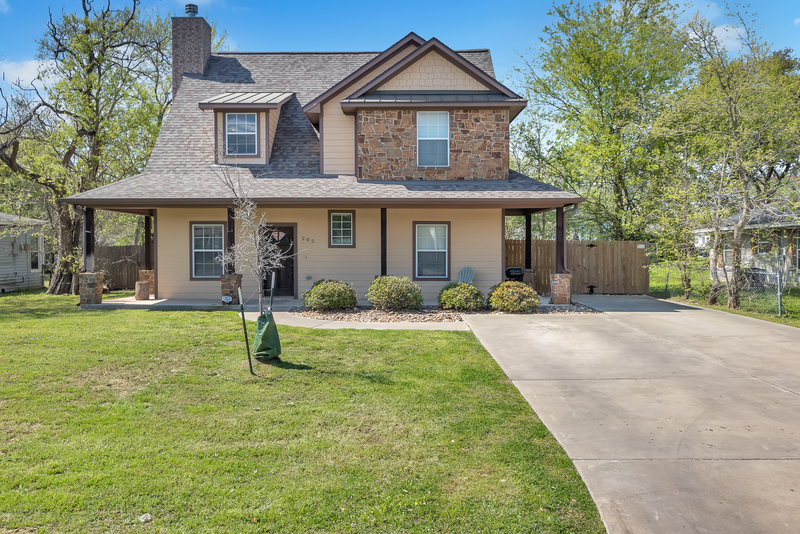 You don't want to miss out on this amazing 4 bed/4 bath house in the much desired Eastgate Area of College Station - just one street over from the main drive on Texas A&M University. Flex space upstairs can be used as a second living area, bedroom or game room. The house features granite counter tops, walk-in closets, cultured marble tubs, vaulted ceilings, and a fireplace. Outside, you'll find a wraparound porch, walk-out terrace on the 2nd story and a large back yard. This house is a short bike ride from campus, dining, & shopping. Located in the Texas Opportunity Zone. Leased for $3500/mo until 7/31/19. Schedule a showing today!